Valve has released the latest Steam Hardware and Software survey. June’s results show that Windows 10 is now the preferred operating system for almost half of all users, and the HTC Vive is outselling the Rift by 2 to 1. Windows 10 retains the number one position it stole from Windows 7 back in April. 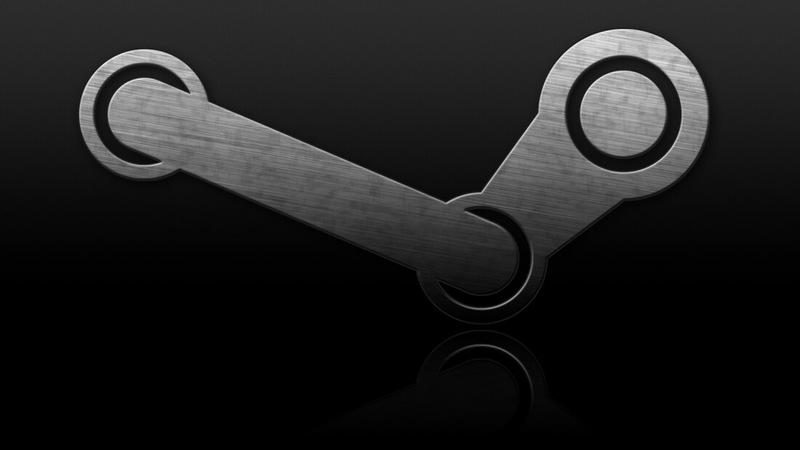 The 64-bit version of the OS is now found on 42.94% of Steam users’ systems, an increase of 3.26% from last month. Windows 10 was the only Microsoft operating system to see its user numbers grow. Windows 7 64-bit fell 1.64% to 30.61% and Windows 8.1 64-bit took the second biggest dive, down 1.01% to 10.07%. On the OSX side, which only accounts for 3.60% of all users, MacOS 10.11.5 64-bit was the only version to increase, up 1.13% to 1.38% overall. And while the total number of people accessing Steam through Apple’s OS remained the same, Linux users continue to fall, down 0.04% to just 0.80%. A particularly interesting statistic revealed by the survey gives an idea of how the two VR headsets are fairing against each other. It may cost $200 more, but it seems the HTC Vive is winning the virtual reality battle on the Steam; 66% of VR users on the platform own a Vive, with the remaining 34% using an Oculus device. Overall, though, there are still only 0.23% of Steam users who own either one of the headsets. When it comes to graphics cards, the GTX 970 continues to be top dog, a position it has held since it overtook Intel’s HD Graphics 4000 back in December. Nvidia continues to dominate the category; its GPUs hold the top 7 spots, with AMD’s Radeon HD 7900 series the highest entry for the red team. Overall, Nvidia cards are found in 56.71% of all Steam users' machines. Windows 10 may rule supreme on Steam, but the OS still lags behind when it comes to global installs. According to NetMarketShare, the newer version has just under 20% of the global market share, whereas Windows 7's 49.05% worldwide share means it’s still the most popular OS.